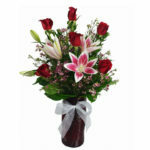 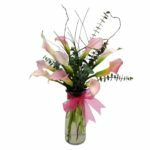 FlowerPatch will deliver your flowers and gifts to anywhere in the Midway, Utah area. 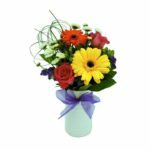 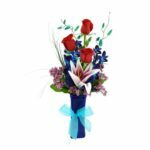 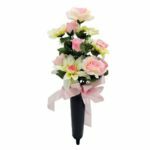 We have live representatives standing by to answer any questions that you may have about ordering flowers. 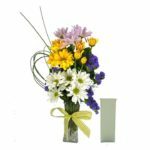 Flower Patch has delivered flowers in Midway for over 20 years. 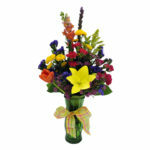 Flower Patch: An original Midway flower store and florist & flower shop.